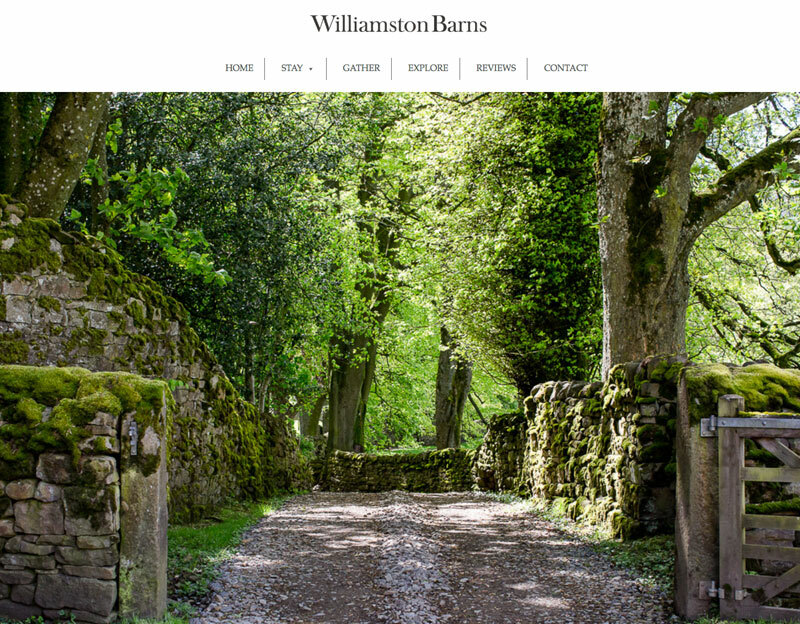 I worked with Williamston Barns on their first website when they first opened. Such a pleasure to work with beautiful images. Williamston Barns is so beautiful they wanted a simple website to show off the lovely images and for people to book a holiday through.